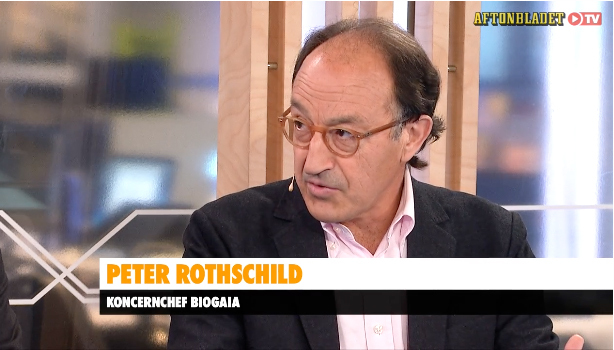 Aftonbladet, one of the larger daily newspapers in the Nordic countries, invited Peter Rotschild, group president of BioGaia, to talk about resistant bacteria. See the full interview in Swedish. Click here.